It has been a pleasure hosting this lovely event! Thanks Cilantro … More than all , I m glad that there is a lovely collection of paratha’s and other flatbread’s .Most of it are quite well described and well written . Please do let me know if I have missed any entry . Thank you for such lovely support ! Cherish them all. Sac Boregi: Turkish Flat bread with Feta cheese with an Indian touch . This lovely delicacy comes straight from Zesty South Indian Kitchen . Great work Swathi. 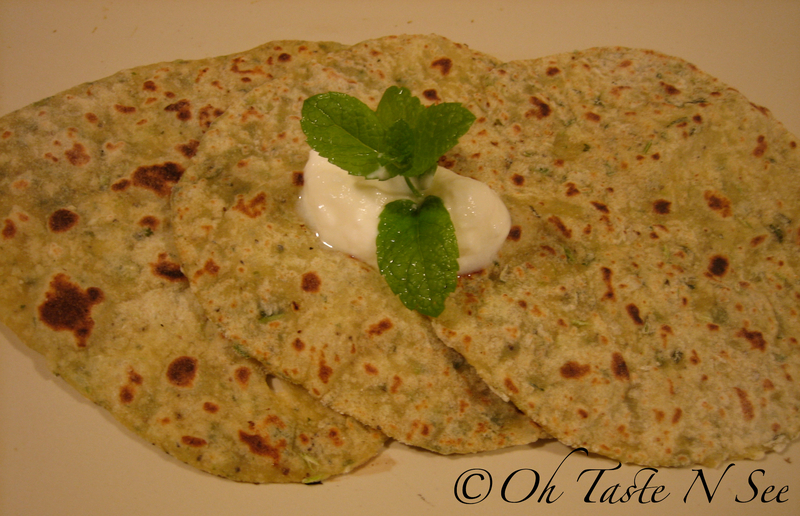 Nandini brings us Healthy sprouted green moon paratha from her Kitchen. 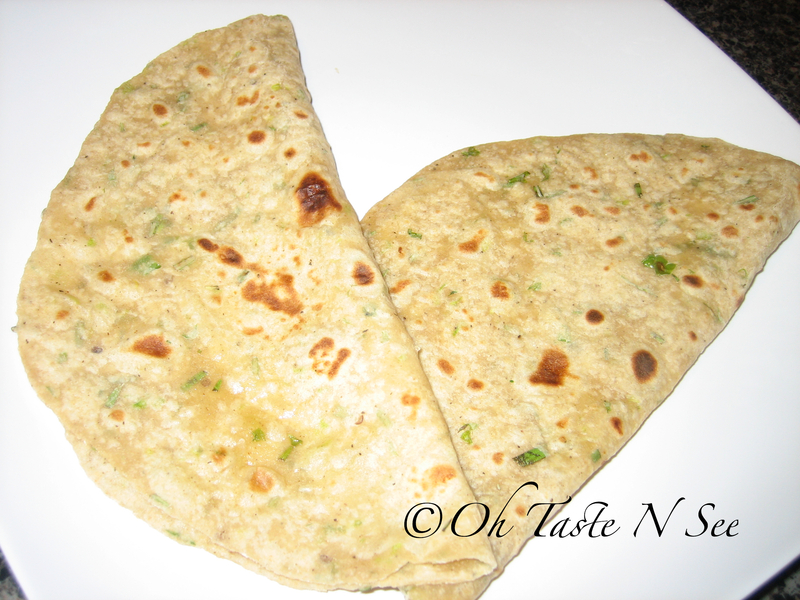 Aloo Paratha , Onion Paratha & Peof parathas Chapathi .Wot a beautiful set of flatbreads… from PS od Spicy Turnovers. Deepthi Sidana shares with us Mooli Paratha . Yummm!! 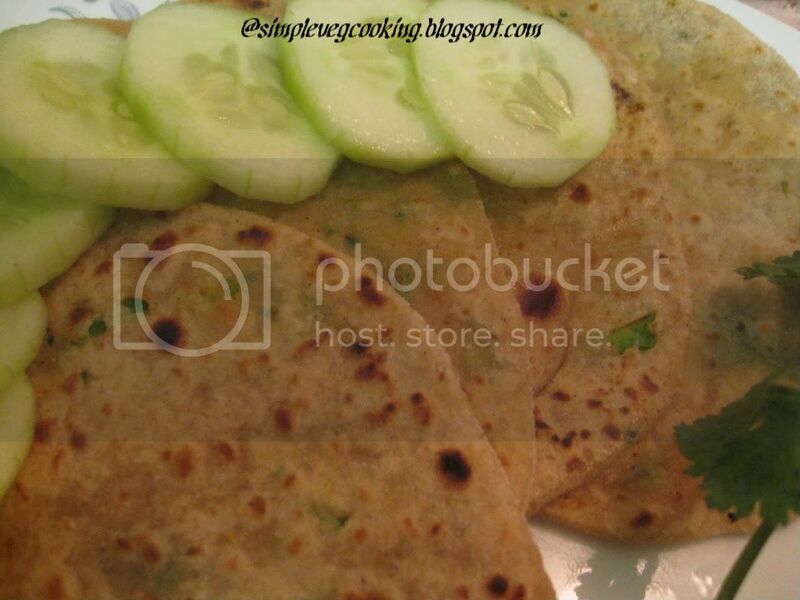 I m soo glad to see some many varieties of Carrot Paneer Paratha…. Thanks Jeyshri( Jeyshri’s Kitchen).. You rock! Aipi is here with tasty n healthy TOfu Methi Thepla .Great click Aipi!!! The last minute rush .. but v much in time.. entry comes from Nayna of simply food. Glad u made it !! Superb collection of breads. Ready reckoner to most of us. Thanks for hosting a beautiful event,loved it. Lovely roundup…and so many recipes.Thanks dear.. Excellent round up Sandhya… nice! Excellent round up Sandya. Good Job.